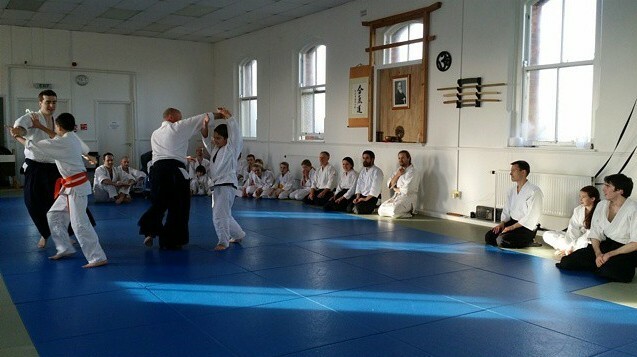 Balance Kids - Aikido, Brazilian Jiu Jitsu, Stunt Kids & Yoga. Aikido is a dynamic martial art, it is both elegant and effective, combining practical self-defence techniques with ethical motives. Track pants or shorts and a t-shirt are perfect for their 1st class. Come early, you’ll need to fill in a registration form for your child. Kids train on the mats in their bare feet. Please pay for your child’s class or monthly membership before they get on the mat. Please always be on time for classes!